Experience the glory of the Columbia River as you trek across the Astoria-Megler Bridge during this unique opportunity to walk/run across the bridge! 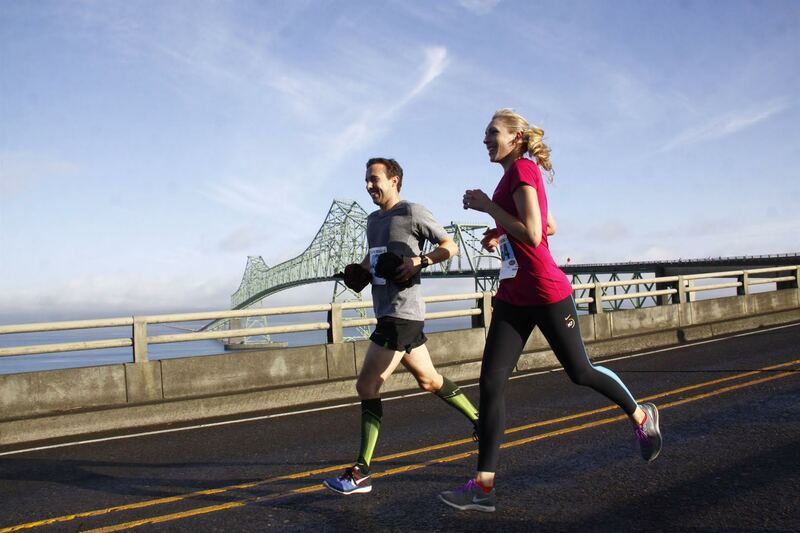 This 10K offers a scenic adventure on a fairly flat road with one STEEP incline to the peak of the bridge. It is the longest continuous truss bridge in North America. Shuttles start at 6:30 a.m. and event starts at 8:45 a.m.